Glad you enjoyed it. Some Maigret’s are better than others but I usually enjoy reading them anyway. The Maigret series really is a fine one, isn’t it, Margaret? Even if not all of them are up to the same level, so to speak, they’re all worth reading. Hmm… must see if I can find this one, partly as it sounds very good but also if it’s set in Belgium it’ll do for the European challenge. 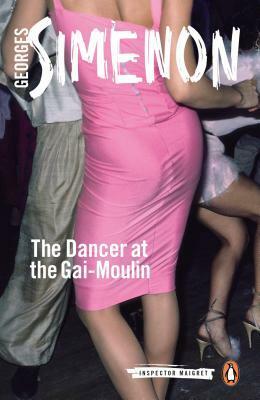 I’ve only read one Maigret so far, number 3, I think it was in the series, and I think it follows the usual mode of storytelling. It sounds quite good that this one doesn’t, more for the reader to work out. I didn’t know the books were translated so soon and into so many languages!